Author D.G. 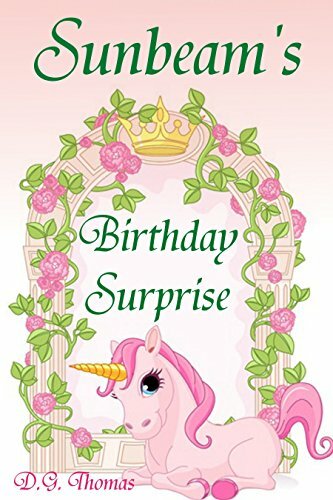 Thomas releases the Princess Unicorn book series. 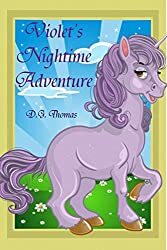 The series includes four books entitled: "Sunbeam's Birth Surprise", "Violet's Night Time Adventure", "Moonbow's Tasty Treat" and "Goldie's to the Rescue". 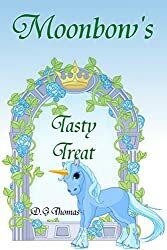 The books take children along on an adventure with each princess unicorn as it teaches valuable lessons about honesty, respect, gratitude and friendship. 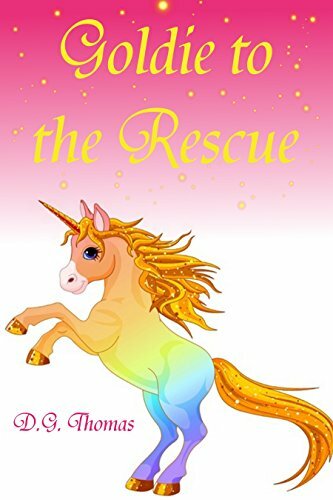 The Princess Unicorn Book series is appropriate for kids of all ages, but would probably be enjoyed most by children ages 2-6.